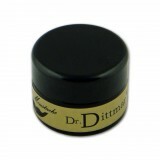 Dr Dittmar's moustache wax moisturises and firms to superb effect. 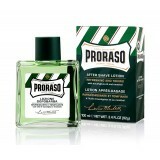 ..
A revitalizing aftershave splash of the old school variety. 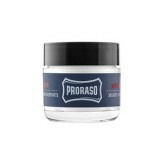 Contains cooling Menthol, tonifying W..
For over 80 years Proraso has been the leading Italian barber shop shaving brand. This non-greasy.. Formulated to ease discomfort associated with the first few weeks of new beard growth. Soothes an.. Formulated for a long, thick beard to tame, smooth, soften and protect. A scent of cedar wood wit.. Intensive hot oil nourishing treatment, perfect for all long beard lovers! 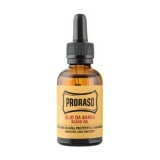 Perfect for nourishing..
From a natural style to a handlebar, have fun and get creative shaping your moustache with this s..
Only a tiny amount of this astringent gel is required to stop bleeding from minor shaving nicks a.. The Styptic Pencil is antiseptic and ideal to seal minor nicks and cuts. ..